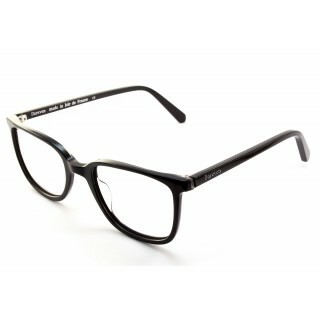 Gregory optical eyeglasses is a Full Rim frame, which is made of Acetate Plastic. This model features a slightly round shape, with a single Bridge. This frame features standard hinges that are durable. These hinges have been around almost as long as eyeglasses have been and they have a reputation for being easy to repair. Gregory Optical eyeglasses work well for people whose style is: Casual. Acetate is the most common material used for frame manufacturing. It has endless possibilities for color, texture, and patterns. It can even be laminated to create great visual effects, and it can retain a higher luster. Acetate is lightweight, so it is often chosen for its versatility in coloring as well as for its comfort. Acetate is made out of cotton seed fibers and wood. Gregory optical eyeglasses are of demo lenses.